You can always call us at 845-269-8275 to find out what is in stock, what will be in stock shortly and to order a fully customized guitar. 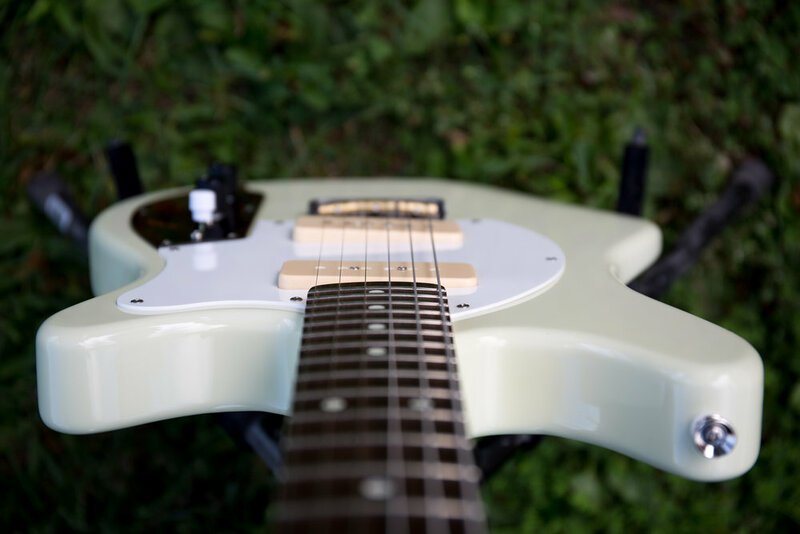 We will post guitars, pickups and parts that are completed and available for immediate shipment on this site and on reverb.com. If you are not 100% satisfied in every way with your Hahn guitar - you have to love it! - you can return it within 48 hours of receipt. You will receive a full refund, but you will have to pay for the return shipping (which must be fully insured for the cost of the guitar). Payment can be made via PayPal or credit card on this site or on Reverb.com. For a custom build, a 50% deposit is required to begin, and final payment is due once the build is complete but prior to shipment. If you cancel the build within the estimated build time (12 weeks), you will be refunded the deposit minus a 20% fee (20% of the paid deposit). Shipping in the CONUS is free. Shipping outside the CONUS is extra - you will pay only the actual cost of shipping which will be estimated prior to final payment.